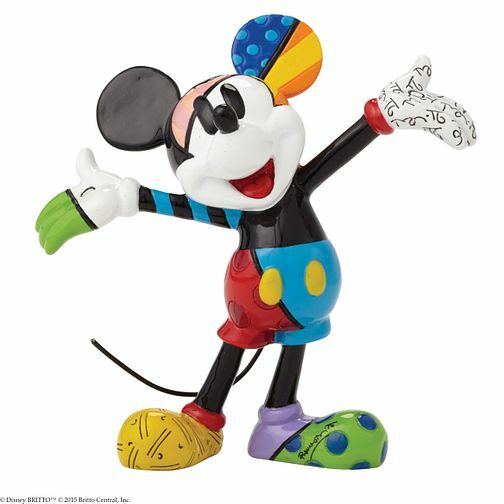 A charming figurine from Disney Traditions, depicting Disney favourite Mikey Mouse. This intricately crafted piece is sure to make a memorable addition to any collection. The Disney Traditions collectible range by Jim Shore brings the magic of Disney to life.